Click Here For Shows Available! For the last 35 Years, Al Grout has been performing at hundreds of schools throughout Pennsylvania and New Jersey. 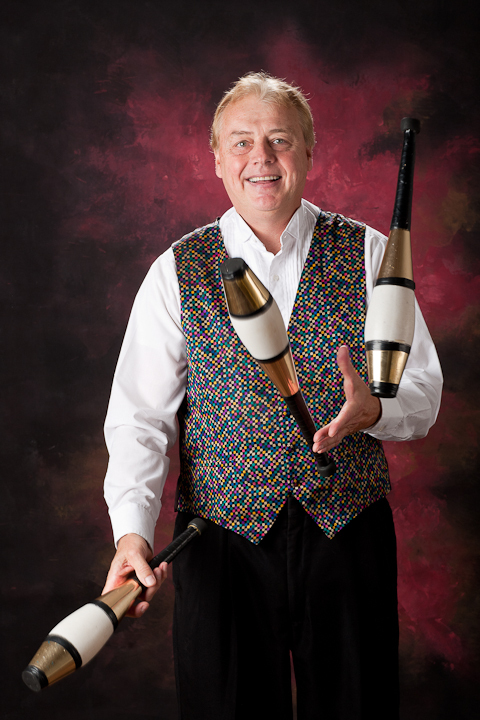 He has also performed at hundreds libraries, park and recreation shows, art centers and theaters. Aside from all of this he has performed at hundreds of camping resorts and campgrounds throughout Pennsylvania and New Jersey. Not once, but twice in two days, you have thrilled and mesmerized audiences here in Pottstown.